Aftermoon are a new band from Kiev who describe their music as just "melodic metal", and I can't come up with a more precise description either. 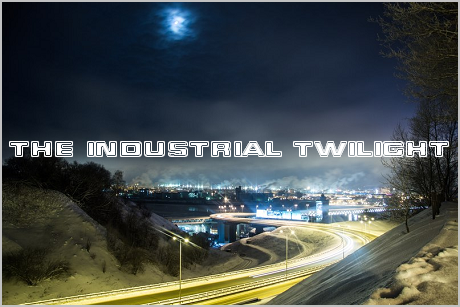 It's indeed quite melodic, with a lot of electronic elements which are more on the "pop" side of things - yet it's still more "metal" than any release from Amaranthe, or any of the later works of Aftermoon's countrymen Semargl. 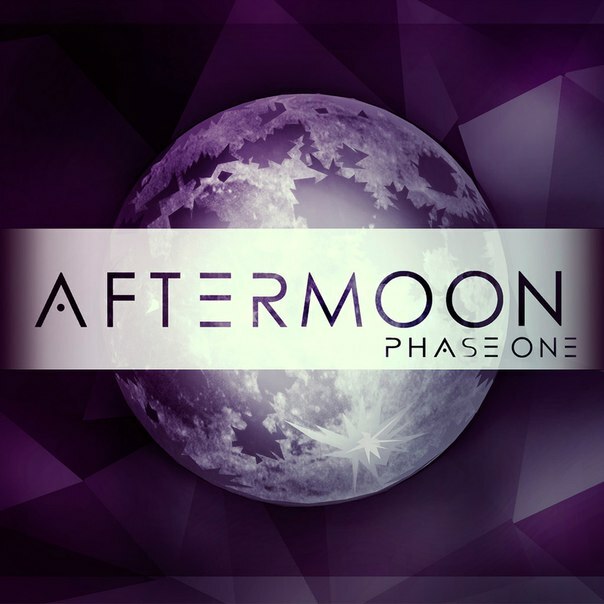 Either way, "Phase One" is fairly pleasant to the ears (even if the second half of the album is, unfortunately, much less interesting than its first one), and their vocalist Valeri Lahtinen has a quite nice voice.